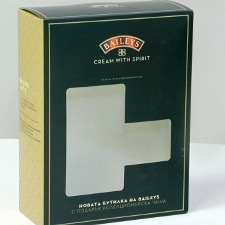 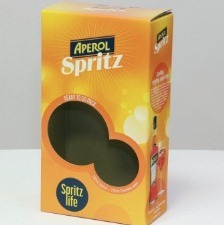 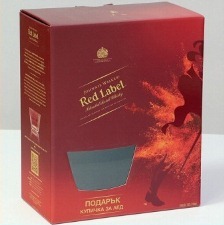 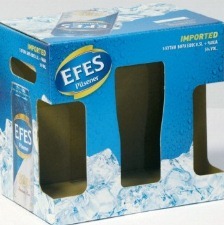 Bivalvia Ltd. has a long term experience in the production of boxes and packaging. 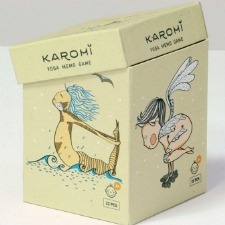 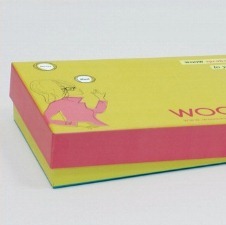 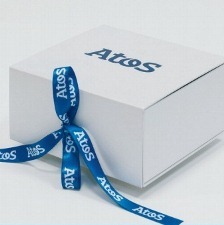 The dimensions, look, type and material from which the boxes are made is strickty specific and depends on the client’s wish and the product that would be placed inside. 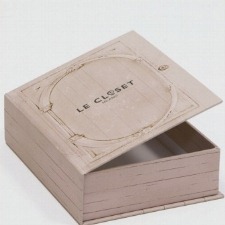 The die-cutting tools and the forms of the boxes are custom made for every separate client.